Project Bdon: Black Card Status Achieved! I started working on my 2nd stretch goal on July 1st and 270 hours and 224,000 hands later I'm proud to say that I've managed to achieve my goal. Black Card status is the highest VIP level you can reach on Full Tilt Poker without being sponsored. 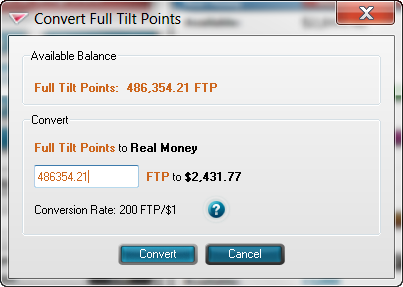 When FTP was closed in 2010, I had a large amount of unclaimed Full Tilt points on my account. Only once you become a Black Card player are you allowed to cash out those points into cold hard cash. Which has now become a reality for me. 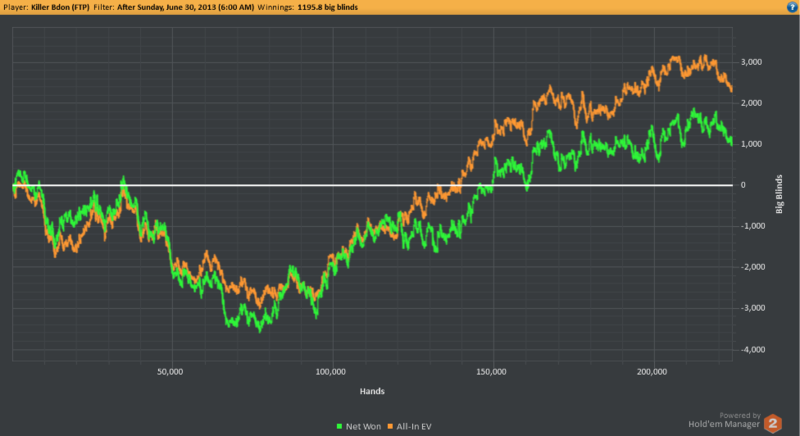 My bankroll is now in a very healthy state to be able to take a shot at the $100NL games. There were some major setbacks along the way. 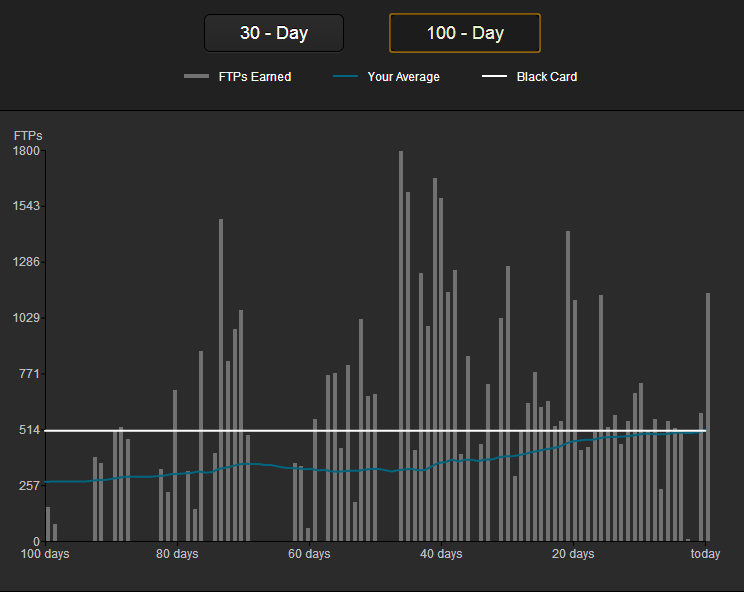 Particularly a large downswing which wiped out about 75% of my bankroll between August/September. 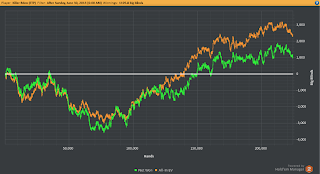 I had to move down limits twice and spend a lot of time analyzing my database, but I managed to revamp my game and grind my way back up from $25NL. Then in October I got hit by a stomach virus and pneumonia shortly after. 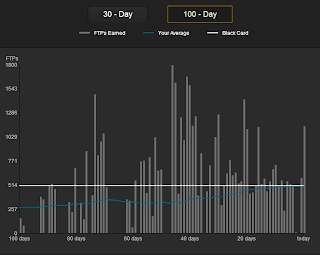 Most of October was a write-off which pushed me even further back on the 100-day rolling average. I'm so glad to be done with this challenge. 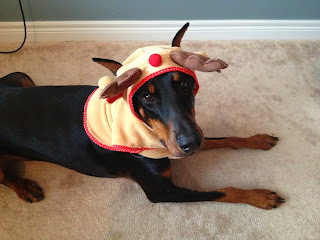 I have to admit that it took a lot longer than I expected. The lesson here is to always account for the unexpected - which in my case was the downswing and getting really sick.